Suitable for perking up residential as well as commercial establishments, our Decorative Veneers are of unmatched standards. We make them available in a vas variety of patterns, prints, color combinations, textures and finish to meet varied requirements of customers. 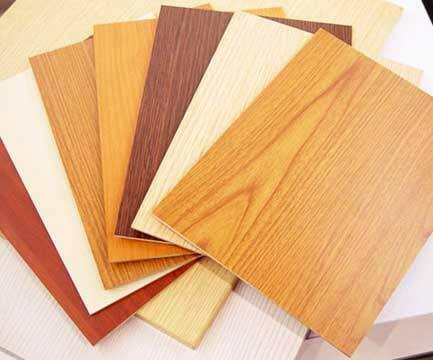 Buyers can purchase Decorative Veneers from us at competitive prices. We can provide Decorative Veneers in bulk and guarantee on time delivery of consignments.